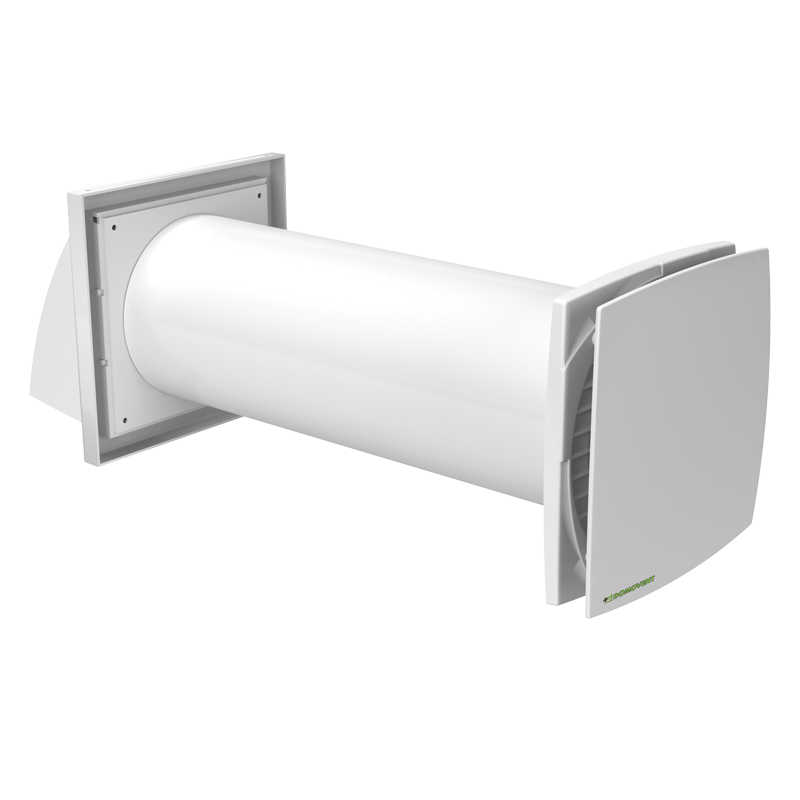 Domestic fans are intended to ensure mechanical supply and extraction of air in houses and flats. 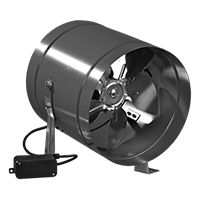 Industrial fans are used in ventilation systems of commercial and industrial spaces. 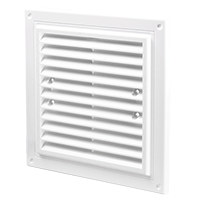 Ventilation grilles belong to the air distribution equipment category. 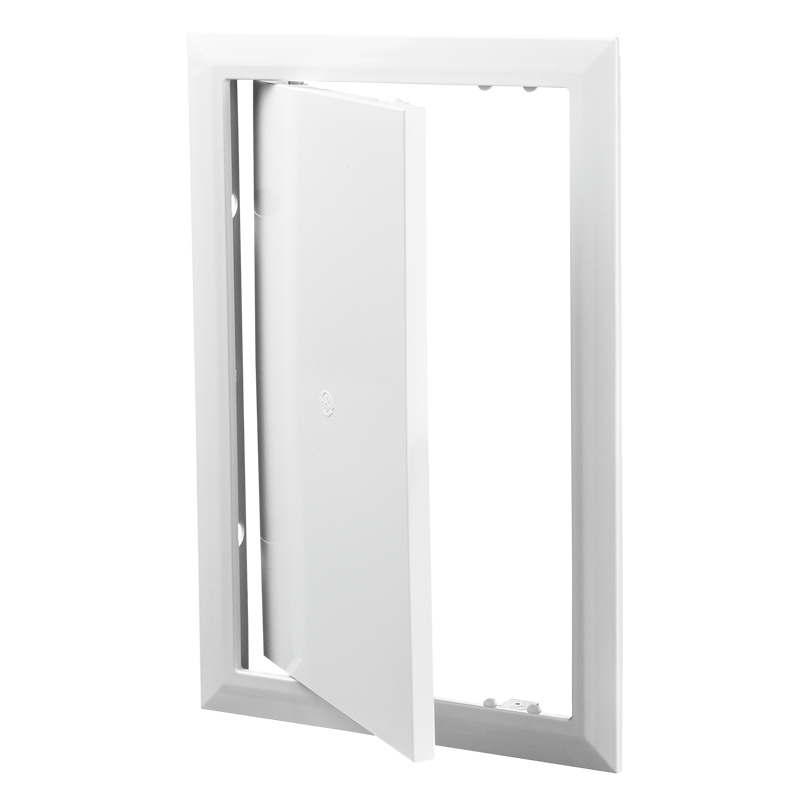 Access doors for enable quick and convenient access to concealed equipment and utility lines. Intended for use in wet areas. 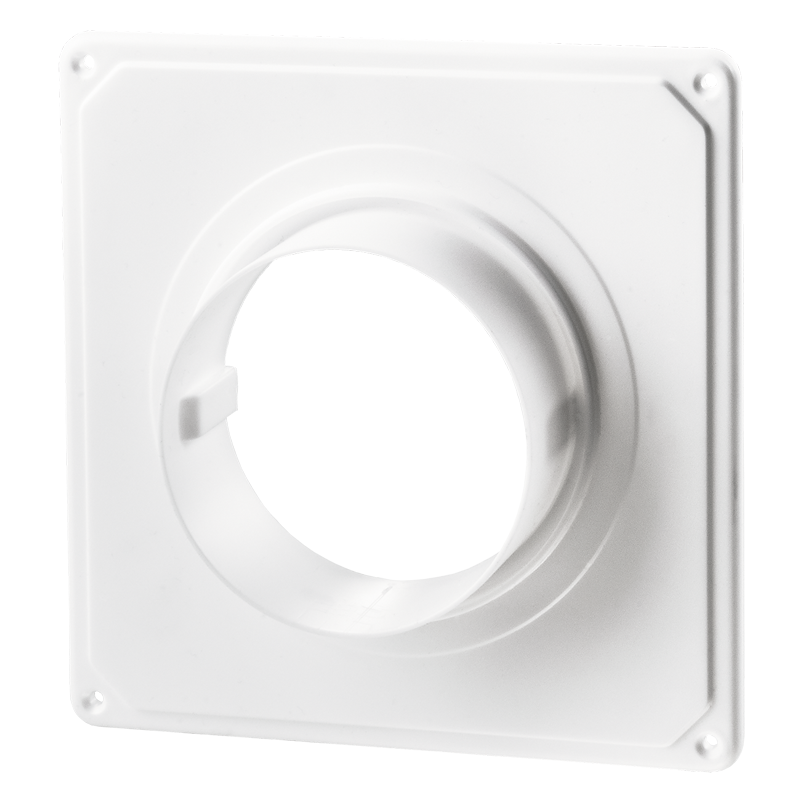 A wide range of ventilation accessories helps to improve ventilation operation. 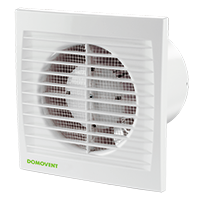 DOMOVENT TM provides comprehensive commercial, promotional and information support for its partners.